Optimum Nutrition’s Gold Standard 100% Casein was the industry’s first all-micellar Casein product. 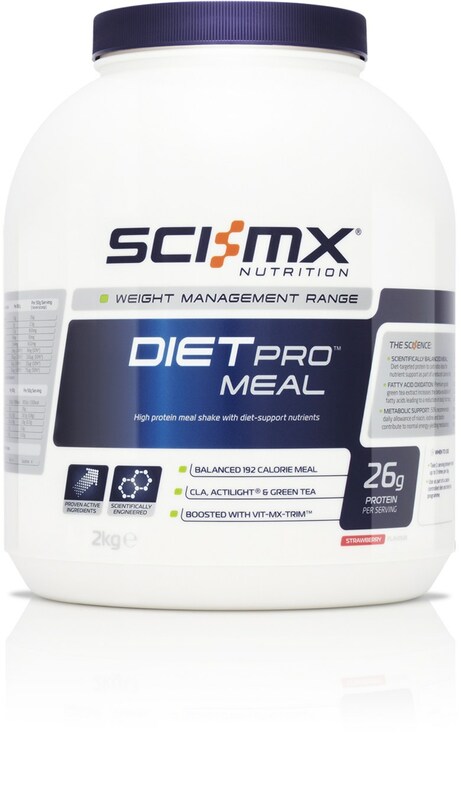 It contains 24 grams of pure casein protein per serving, with only 0.5 grams of fat. 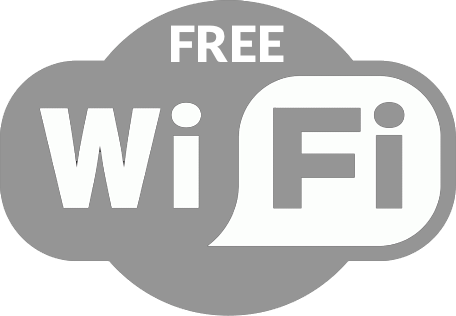 It only contains 3 grams of carbohydrate per serving, of which only 1.5 grams is sugar. 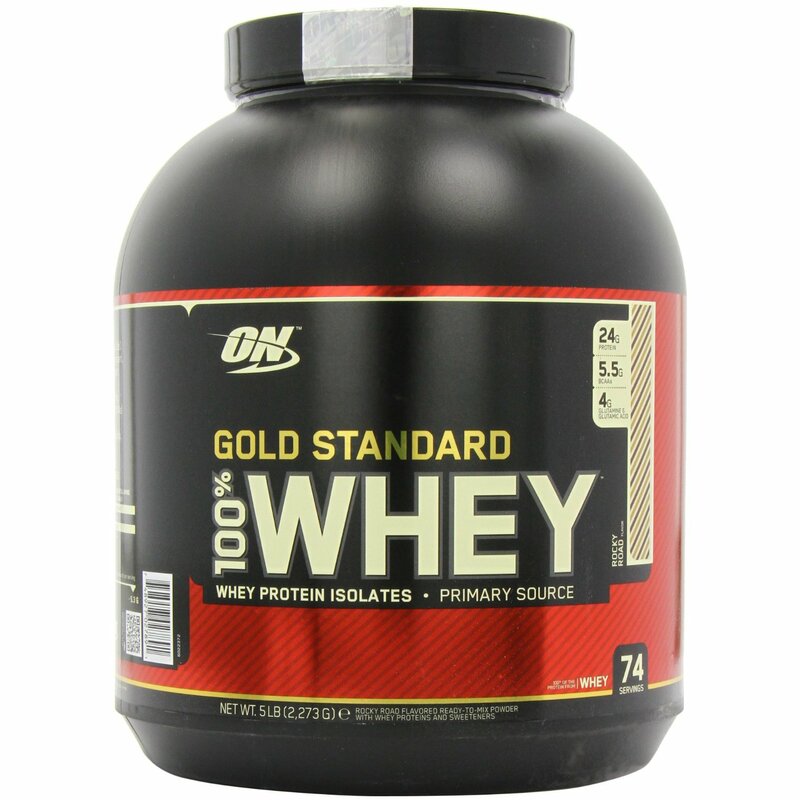 Optimum Nutrition’s Gold Standard 10% Casein mixes easily and is a tasty protein powder. It is best taken at night, as this is when the majority of muscle rebuilding takes place. To make your shake, simply add one rounded scoop to 300-360 ml of water, milk or your favourite drink half an hour before bed. Casein proteins are pH sensitive and gel in the acidic environment of the stomach. As a result, it can take more than twice as long for caseins to be broken-down into their amino acid subcomponents than whey and other protein sources. Because of their unique time-released traits, caseins are aptly described as anti-catabolic or muscle-protecting proteins. Casein protein is ideal for use in between meals and before bed. Casein protein is sometimes known as “night time protein” because it’s ideal to have just before you go to bed. Add one heaped scoop of Gold Standard 100% Casein with 300 to 350 ml (10 to 12oz) of water or prefered beverage. 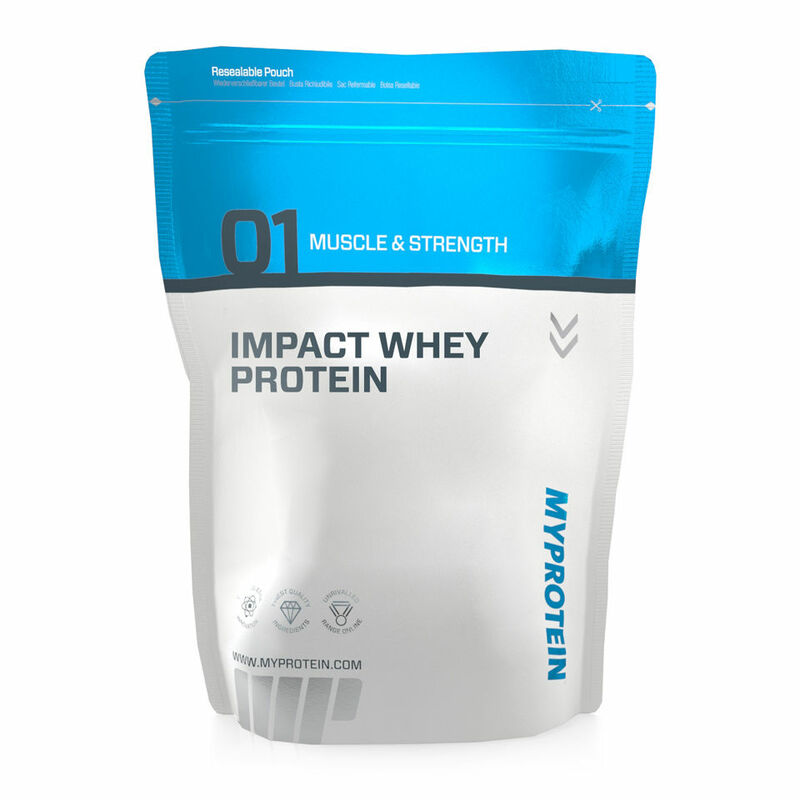 Use ON 100% Casein Protein first thing in the morning, immediately before bed, in place of small meals and/or any other time when delayed protein absorption is desired. To encourage a positive nitrogen balance, consume approximately one gram of protein per pound of body weight per day from a combination of high protein foods and supplements. For even better results, consume your daily protein allotment over several small meals spread evenly throughout the day.